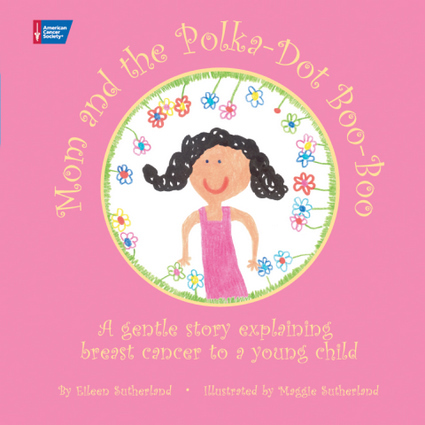 Winner:2008 National Health Information Award, Gold2008 Mom's Choice Award, Gold, Health & SafetyAn informative and reassuring story, this book helps families talk about breast cancer, gently preparing children for what lies ahead in the weeks and months following their mother's diagnosis. Eileen Sutherland and Maggie Sutherland are a mother-daughter author-illustrator team. They live in New Castle, New Hampshire.